The human brain is a treasure trove of memories. You will be surprised to know that the brain absorbs everything since childhood and nothing is really forgotten. When we think we have forgotten something, it is because we are unable to look for the right place in the brain, where the information is stored. However, if we are taught the art of memorizing the right way at a young age, chances are that our minds will search and deliver information faster and better. Children often forget things mainly because their mind works on a million things at the same time. So if you want to improve your child's memory that will help him or her in school and in the growing years, here are some simple yet effective ways to do it. 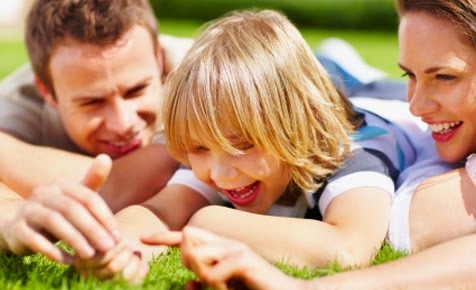 Children tend to remember more when they have happy memories associated with events. There are higher chances of forgetting when children are stressed or unhappy. In psychological terms, it is called selective Amnesia. So ensure that your child is happy when learning new things. Make learning and remembering a fun thing, whether it is studies or other stuff. 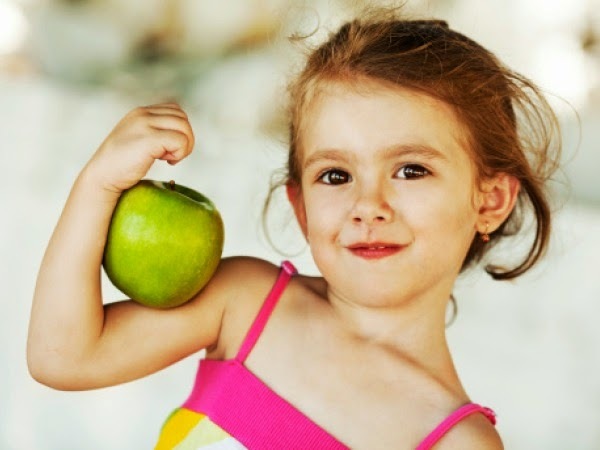 The right food is the key to good memory in children and adults alike. So get your child to start their day with a healthy heavy breakfast, followed by super foods like almonds during short recess at school. Next comes a satiating lunch that includes veggies to provide the super active mind and body with essential vitamins and minerals. After the evening playtime, give your child a sufficient fluid in the form of soup or a glass of milk to ensure that they are not hungry during study time, and also not super full for dinner. 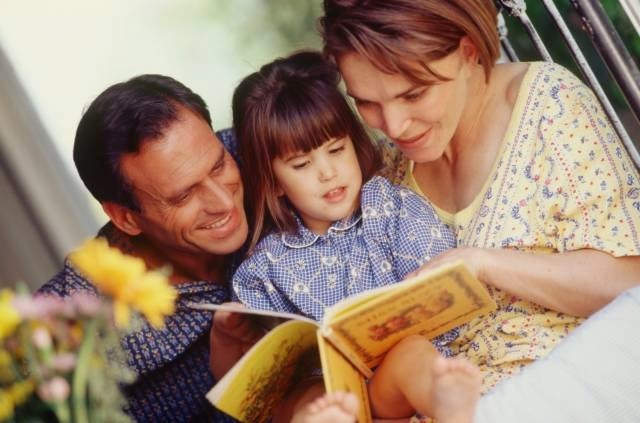 If asked about your favourite story, most often than not, you will rattle up an age-old folk tale narrated to you by a grandparent when you were just a kid. That is the power of stories. 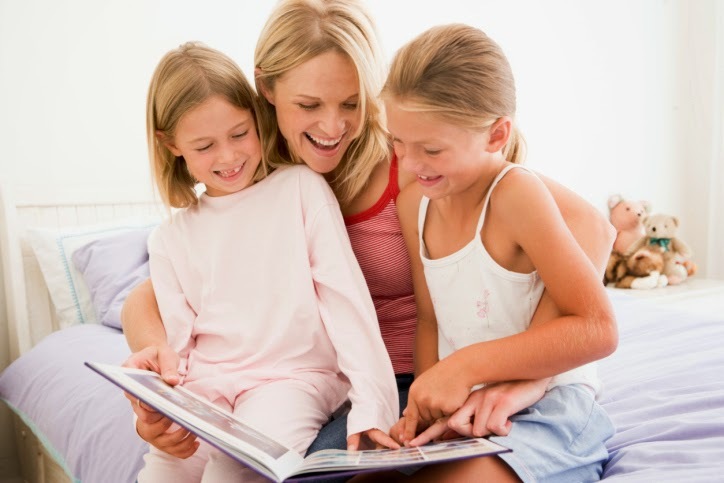 When teaching your child about new concepts and subjects, try storytelling as a tool to improve memory. Don't just read out from textbooks. Try to create a narrative with interesting characters that your child could relate to. A child's mind is like a sponge. It will absorb anything that triggers any of the five senses. 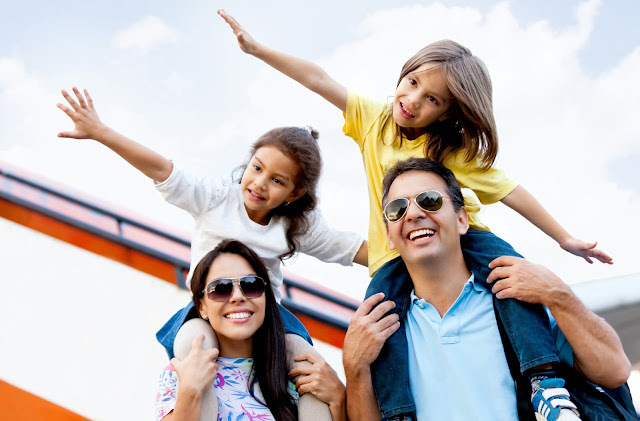 So take your child on breaks and vacations to new places and excite their senses. This is an aid in learning and its retention. We always remember more when we can see what we are learning about. So teach your children with visual examples. Visual associations are the strongest and it is proven to enhance memory. 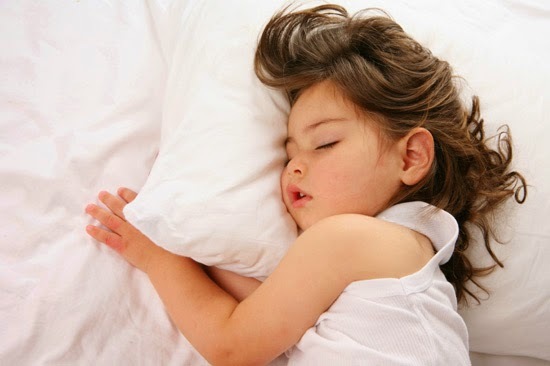 Sleep helps the brain to compose and restore itself. After being exposed to lots of new things during the day, give children the time to sort it out in their heads with a good night's sleep. Scientifically, adequate sleep boosts memory. Teaching a child one thing for long may be detrimental in the learning process. Cut down the learning into short chunks with fun breaks in between. So if you are teaching tables, practice it twice or thrice, and then give your little one some playtime. While playing, ask them random tables from the last session. You will be surprised at their memory. 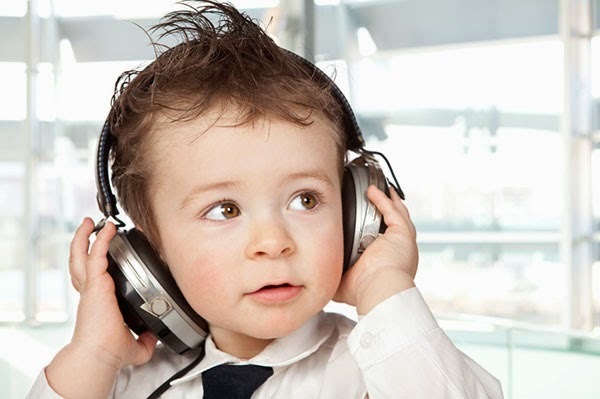 Children who have been exposed to soothing music since birth have better memory retention and recollection. The waves in relaxing music charge the brain to remember things better. So give your child the gift of music and see her memory improve. There is a reason why we can't remember college lectures but easily perk up to nursery rhymes that we learned decades ago. 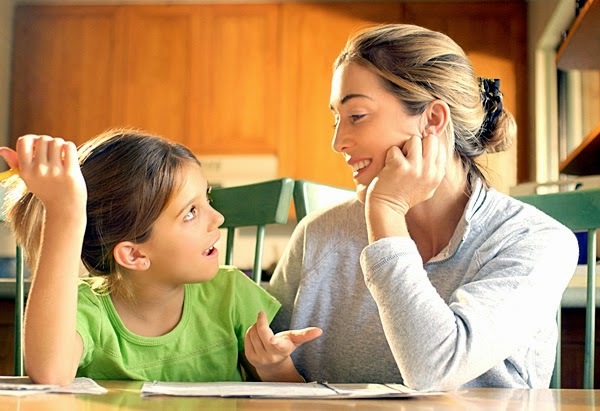 Always remember to be understanding and approachable to your child. Children take some time to learn. It's okay if they cannot remember things all the time. Be patient, follow some of the tips given above, and keep trying. 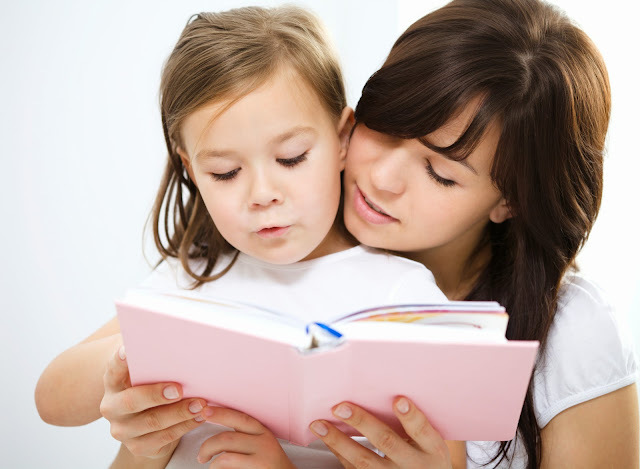 Your child will surprise you some wonderful memory very soon!